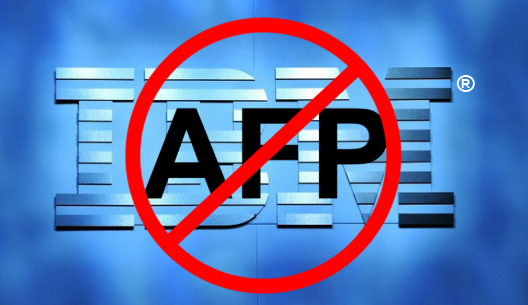 IBM Advanced Function Printing Utilities are not supported on IBM i V7R3 OS. 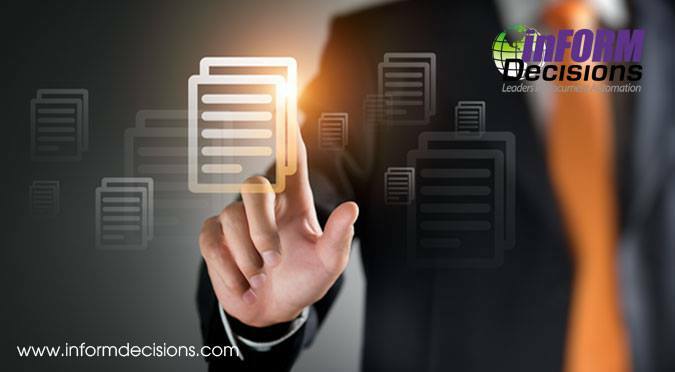 While AFP data stream and protocol might still function, the AFP Utilities and the InfoPrint tool for designing pages are not supported in V7R3 and beyond. 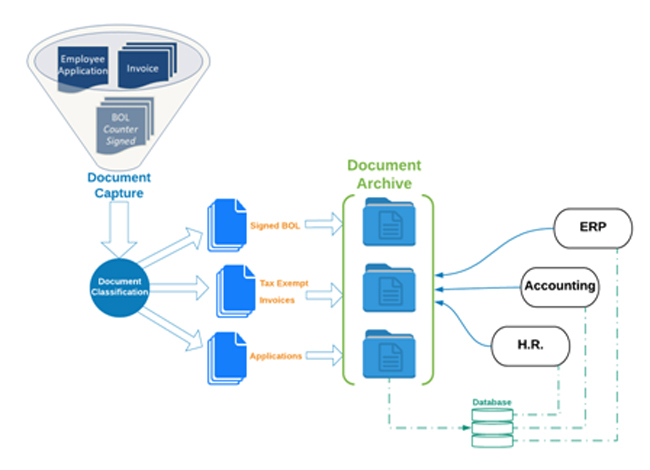 This would indicate that you can continue to print existing applications, but that you can not create a new form overlay or modify an existing one. 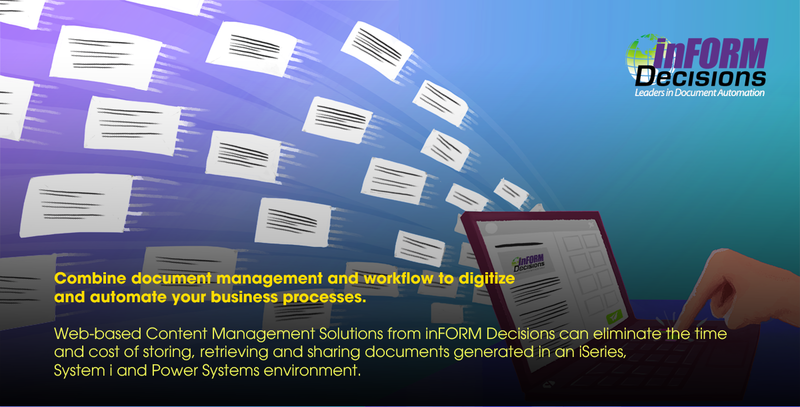 The laser form printing module provides menus and business rules for defining dynamic, complex document printing operations on the IBM i. 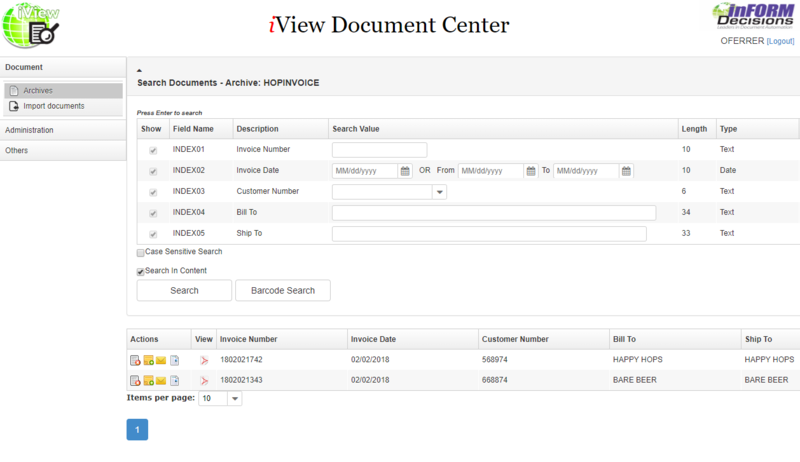 This solution is usable with all iSeries, System i and Power Server accounting/ERP solutions including JD Edwards, Mapics, Lawson, HTE, SAP, ORACLE, Computer Guidance, Optimum, Metalware, Pansophic, DCMS, PRMS, Infinium …any software application that generates a spool or XML file output.